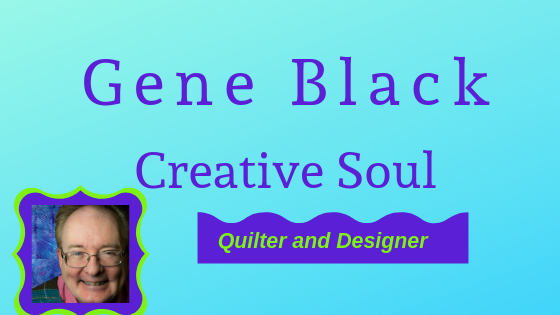 Gene Black an Alabama Artist and Quilter: Another SPECIAL giveaway alert. Hi folks, Ryan - another male quilter (yaay!) 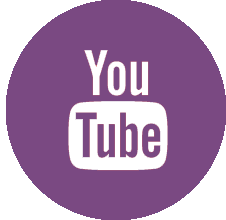 is having a giveaway at his blog I'm Just a Guy Who Quilts. Go and enter and of course tell him "Gene sent me"